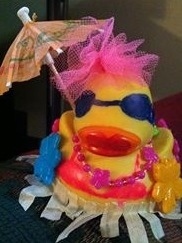 Your rubber duck is provided by the race organizers as part of your registration fee! 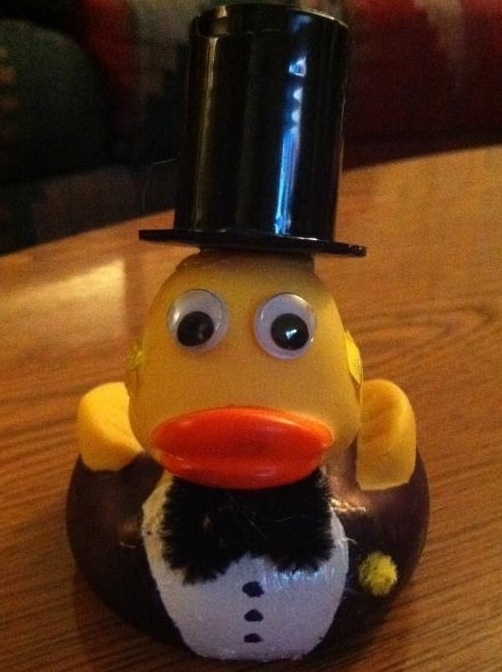 Participants are encouraged to decorate their duck prior to the event. 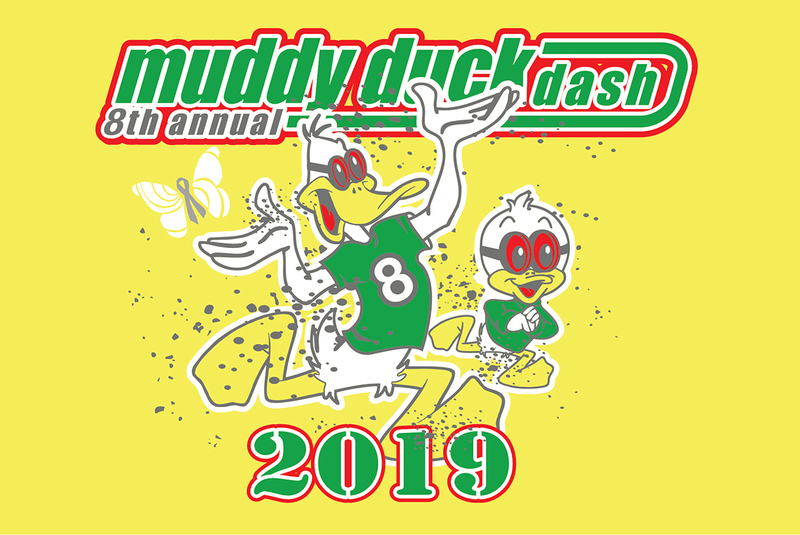 Ducks can be picked up at packet pickup before race day (location, details and schedule of packet pick-up to come). Paint it, dress it up, Sharpie it, etc. Be sure to include your race number as part of the decoration! Place your decorated duck on the display table. Voting will take place for the best decorated duck. 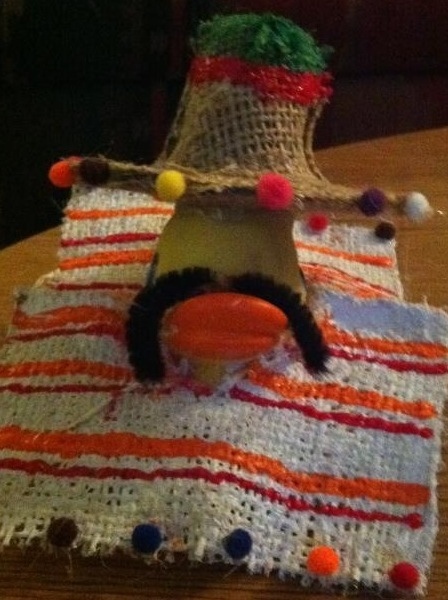 In decorating your duck, your race number MUST be clearly and visibly decorated on the duck for proper voting!